Want to boost your studies with even more practice and in-depth review? 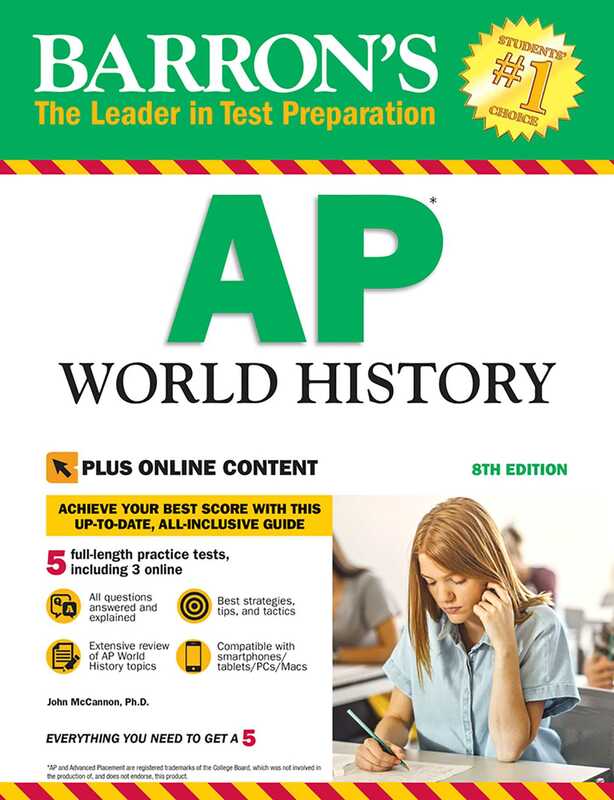 Try Barron's Ultimate AP World History for even more prep. More books from this author: John McCannon Ph.D.